It was gathered that trouble erupted on Thursday evening when the man disciplined her for an offence she committed before he went to sleep. The Punch gathered that the girl, who was unhappy with the development, waited until her father was asleep before stabbing him to death with a knife. 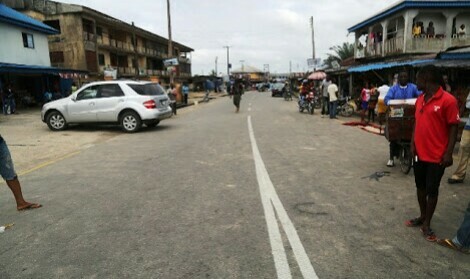 The state Police Public Relations Officer, Andrew Aniamaka, who confirmed the incident, bemoaned the crime rate in Delta state, especially among youths. He also appealed to parents to continue monitoring their children, while advising ladies to be wary of the men they date.